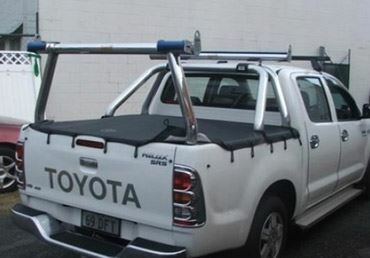 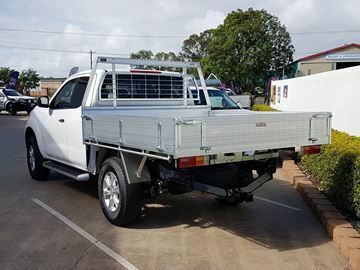 76 MM Polished alloy Adapta and rear removable racks to suit Toyota Hilux 2005 on with sports bars...makes loading a breeze, call for a quote for your hilux today! 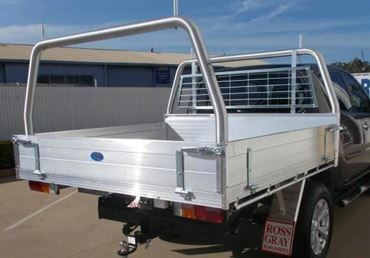 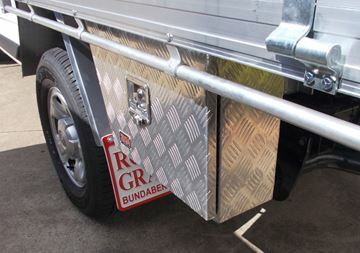 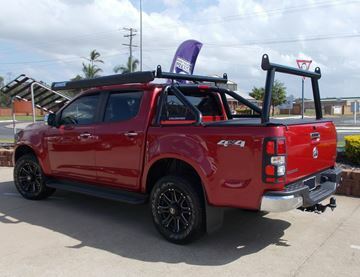 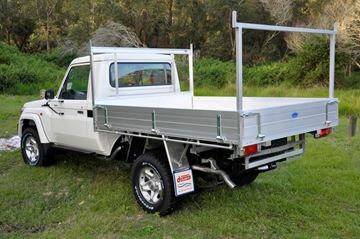 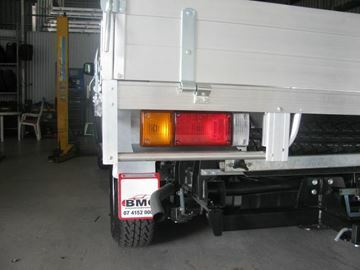 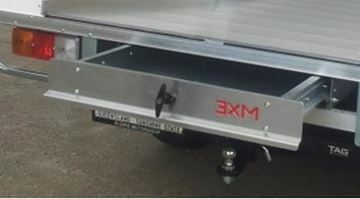 76 mm adapta and rear rack shown to suit Mitsubishi ML/MN Triton dual cab with sports bars. 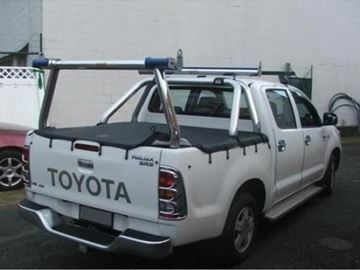 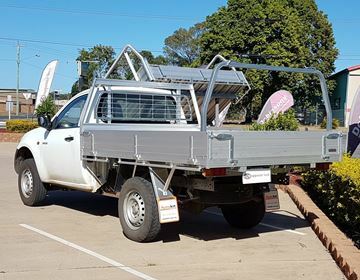 Mitsubishi Triton 76 mm adapter and rear removable rack to suit style side with sports bars fitted.call for a quote for your vehicle today! 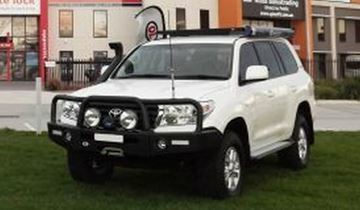 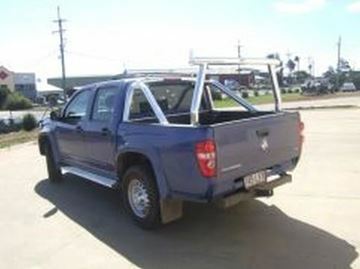 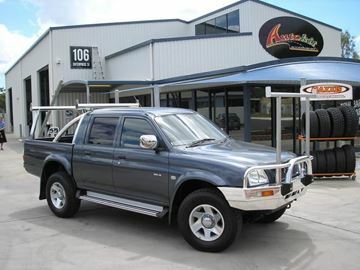 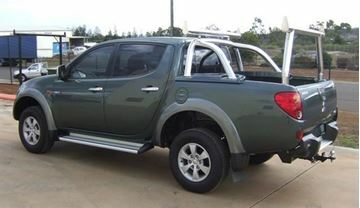 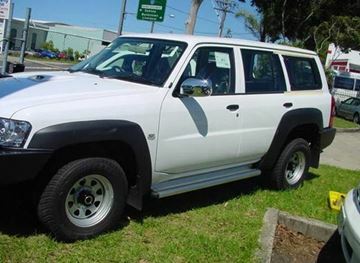 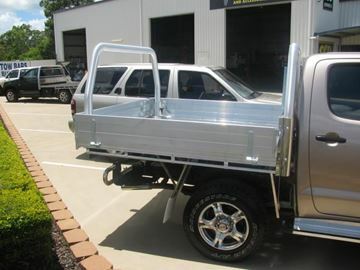 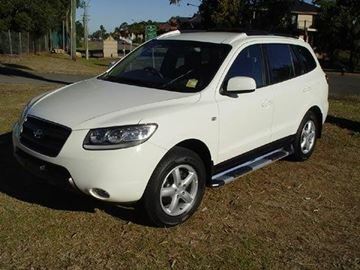 Holden Colorado 2010 Adapta and rear rack to suit with sports bars. 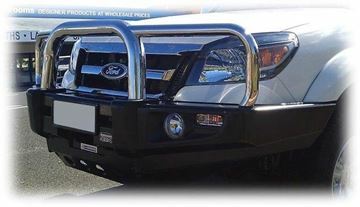 Call for a quote for your vehicle today!